Thanks for visiting the ArmDrag.com online shop! Find what you're looking for yourself or great gifts for your friends. You'll find unique merchandise with my art on t-shirts, sweatshirts, mugs, stickers, and more. 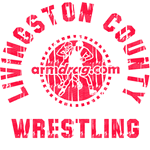 Livingston & Wyoming County Wrestling designs. If you're looking for a product that's not here, contact info@armdrag.com. 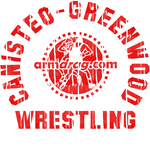 NFL Wrestling designs. If you can't find the design you're looking for, contact info@armdrag.com. 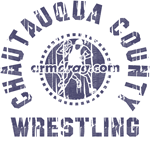 Steuben County Wrestling designs. To request a specific product or design, contact info@armdrag.com. 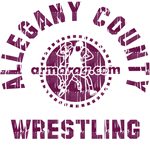 Allegany County teams. If you're looking for a specific design that's not here, contact info@armdrag.com. 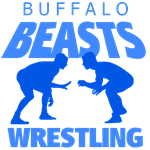 Fantasy wrestling teams of Western New York. If you have an idea for a fantasy team, write to info@armdrag.com. 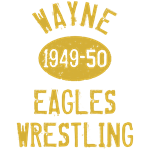 Girls Wrestling designs. If you're looking for a specific product that's missing, contact info@armdrag.com. 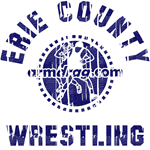 Wrestling teams from the Erie County League. If you're looking for a specific product that's missing, contact info@armdrag.com. 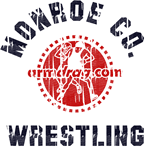 Wrestling teams from the Monroe County League. If you're looking for a specific product that's missing, contact info@armdrag.com. 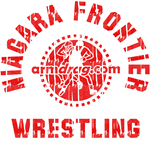 Wrestling teams from the Niagara-Orleans League. If you're looking for a specific product that's missing, contact info@armdrag.com. 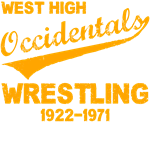 Wrestling teams from the Genesee-Orleans League. If you're looking for a specific product that's missing, contact info@armdrag.com. NEW! Decorate your home with these collectable Rochester-NY area wrestling prints from the 1920s. 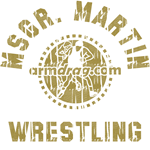 Check out this section for the latest stuff by matburn.com, the world's only wrestling wiki. 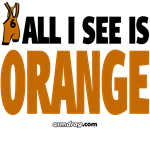 This section contains MUST-HAVE t-shirt designs created by armdrag. 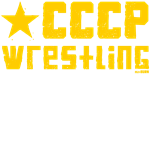 These shirts are not available elsewhere, so get 'em while the gettin's good!